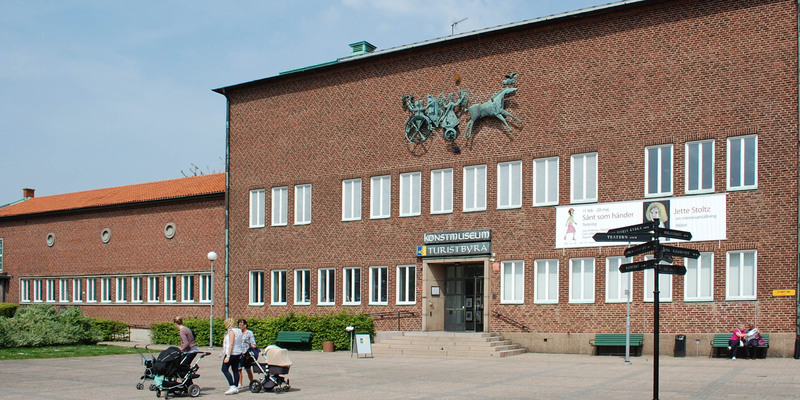 The art museum in Ystad shows has a permanent exhibition of works by contemporary southern Swedish and Danish artists of the 20th century. 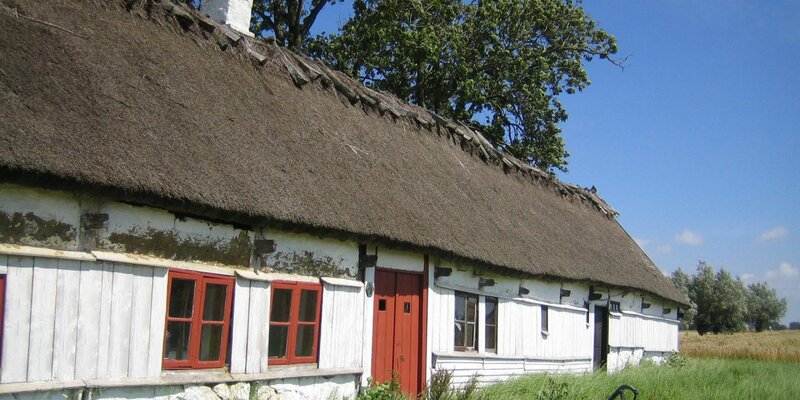 There are also several temporary exhibitions throughout the year. 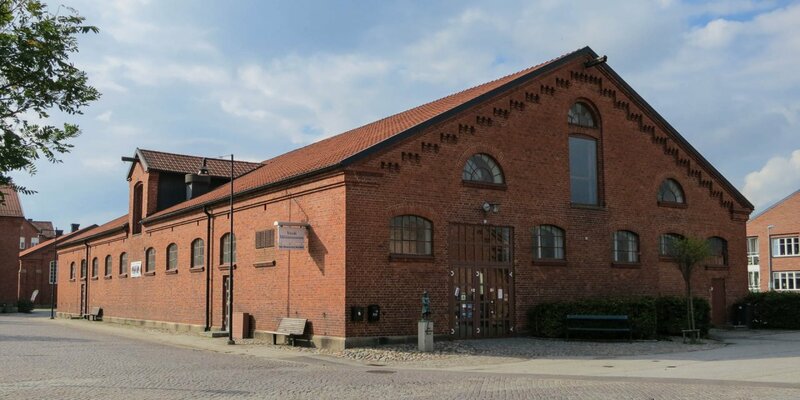 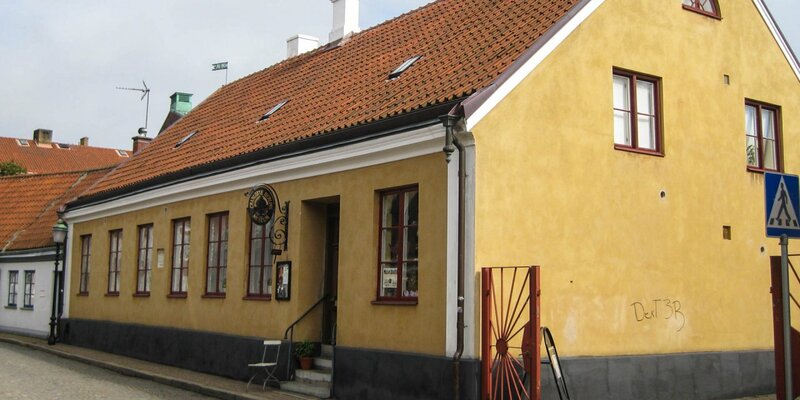 The museum building is located in the neighborhood of the Charlotte Berlins Museum in the center of [link=3-60]Ystad[/ link], and also houses the tourist office of the Municipality.